At South Park we do not have parent teacher conferences, but instead utilize student led conferences as one of our means of reporting. However, parents are able and encouraged to book one on one meetings with the teacher at any time to discuss their child. These are held twice a year, and provide our children the opportunity to share with us the progress they have made in their learning. The aim is for children to take ownership and to be an active participant in the learning conversation. We are led through various stations by the children who explain, demonstrate, or share with us their learning and progress. The families will sign up for a time slot and will go through many stations with their children. It is an informal and fun way to see the classroom, the school, what the children have been learning, and to focus on our children and their progress. On "Student Led" days, classes are dismissed at noon and conference slots are available from 1pm until the evening to accommodate all families. OSC childcare until 3pm is funded by the PAC. 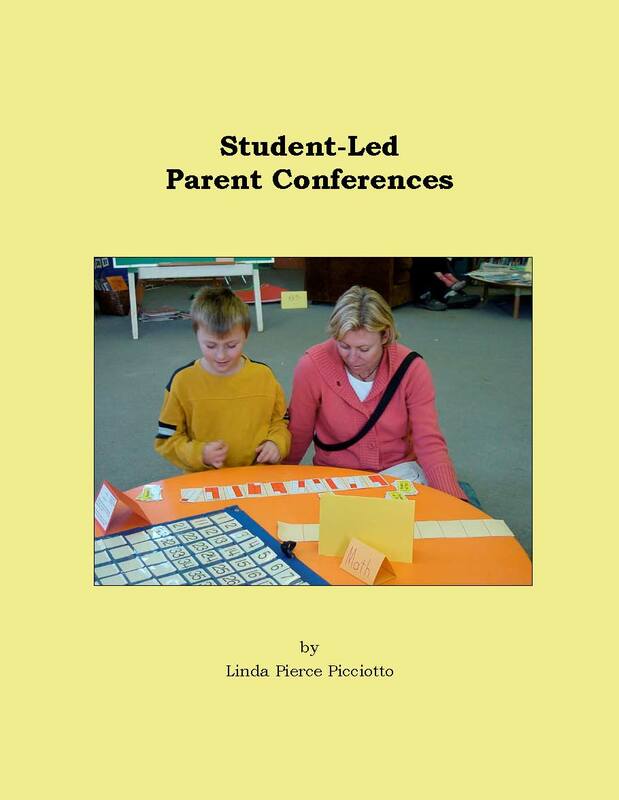 Student led conferences are an important aspect of the philosophy of South Park Family School and more detailed information about these conferences can be found in the book written by a former South Park Family School teacher, Linda Picciotto called "Student-Led Parent Conferences".